Steffler Hearing Aid Service in Guelph has been a family owned and independently operated business serving Guelph and area since 1992. Our mission is to provide the best possible hearing solutions for all of your hearing needs with professional, honest and friendly service. We take pride not only in providing you the best comfort in fit and sound of your hearing product, but also your own comfort with us. 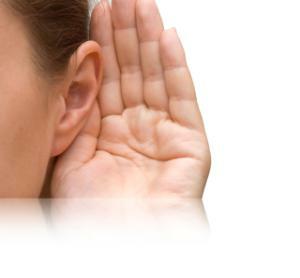 We take the time to provide personalized service because your hearing is important to us! 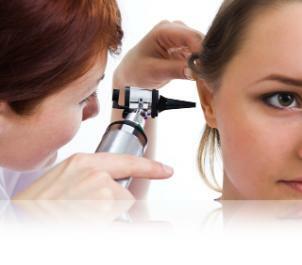 We offer a variety of hearing solutions to match different lifestyles and budgets. All of our hearing instruments include maintenance, service and follow-up for the life of your hearing aid. All repairs are complimentary for the life of the warranty and batteries are complimentary for 5 years. 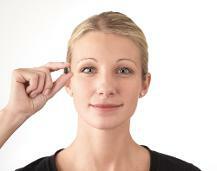 We also have DEMO aids available in some styles of hearing aids. We strive to offer flexible appointment options. We are open Saturday mornings (September through June) and Monday evenings. Consultations outside of office hours are available by pre-arranged appointment. © Steffler Hearing Aid Service. 2012. All Rights Reserved. Website by Intrigue Media.